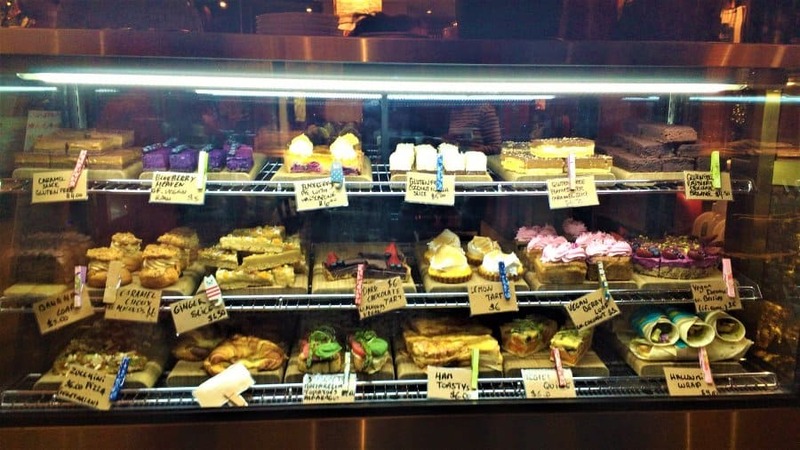 A little known fact about Wellington, New Zealand is that it has the most cafes per capita in the world! And while that title is partially down to its relatively small population, Wellington definitely punches above its weight in coffee standards. Because of this, you can’t really go wrong when it comes to café selection. When visiting Wellington, wandering along Cuba St you’ll pass at least 10 cafes worthy of a coffee stop. But to make the choosing process a little easier for you, I took the time to check out and review some of the top spots in this cool little capital. 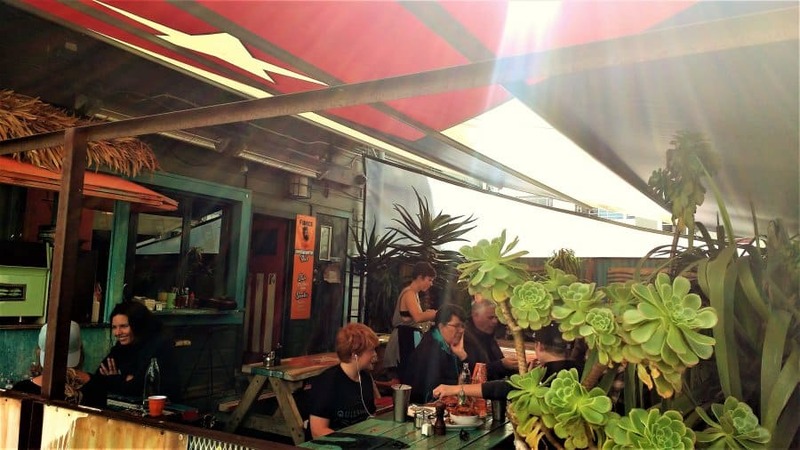 Somewhat of an institution in Wellington, you’ll find Fidel’s at the top end of Cuba street. 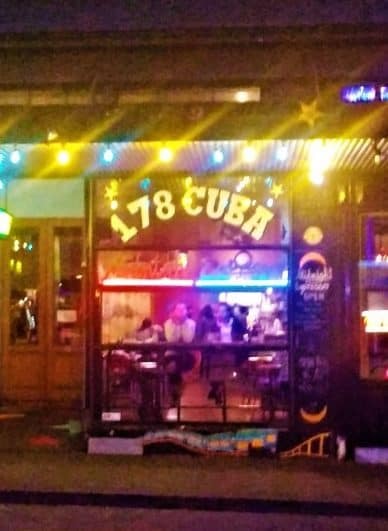 This Cuban themed café serves up amazing food with delicious coffee. There are cute booths at the front as well as a range of sheltered outdoor seating. It can often get busy, especially at lunch time, so it may not be an ideal place to hunker down for the whole day. But definitely worth a visit. Another Wellington icon, this funky café is just a little further down Cuba St (home of cafes). True to its name it is open past midnight (3am) and offers the most delicious range of food. There are a great range of vegetarian, vegan and gluten free options. The coffee is beautifully presented and the wifi works well. Creative murals cover the walls and there is a variety of seating including a table which is an old Pacman game. 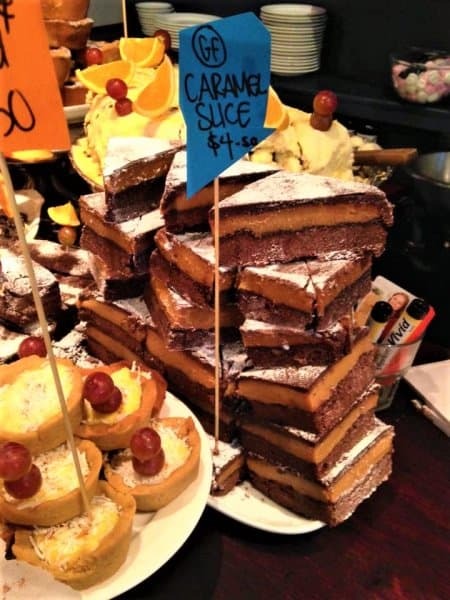 A great place to hang out and watch the interesting array of people on Cuba St. Don’t miss the incredible caramel slice! This place is more well known as a bar but actually has a great café area. The space is large, light and has a variety of seating from comfy couches to outdoor booths. The coffee is decent but the counter selection really takes the cake (excuse the pun!) It gets very busy for brunch on the weekends but during the week there is plenty of space to relax. This popular café is located on the mezzanine floor of the main public library. It serves great coffee and snacks. With view down over the library it makes a great place for people watching. The library itself has comfy chairs and free wifi if you’re looking for a spot to get some work done. 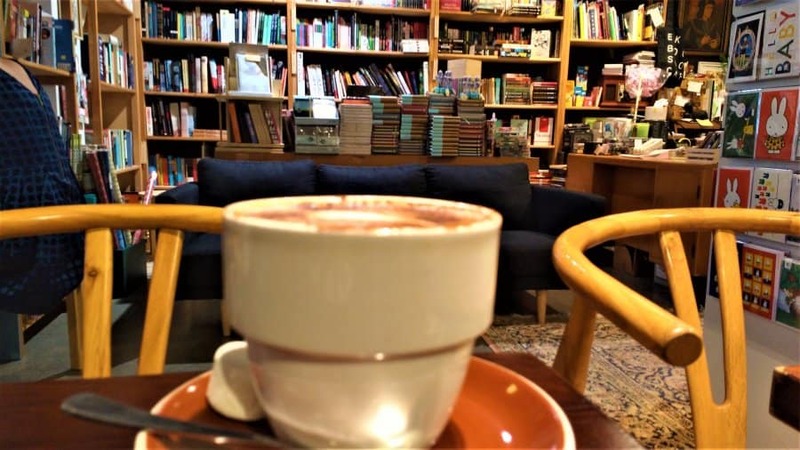 What could be better than a café filled with books? 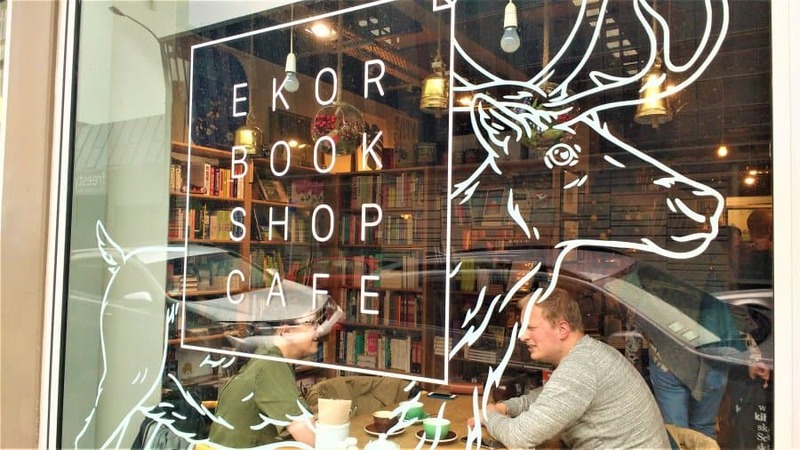 This cosy bookshop includes a few tables and chairs, a couch and a coffee machine. There is also a great selection of books. I could easily have spent the day drinking coffee and browsing the shelves. Free wifi and excellent (fair trade) coffee make it a great destination for digital nomads. 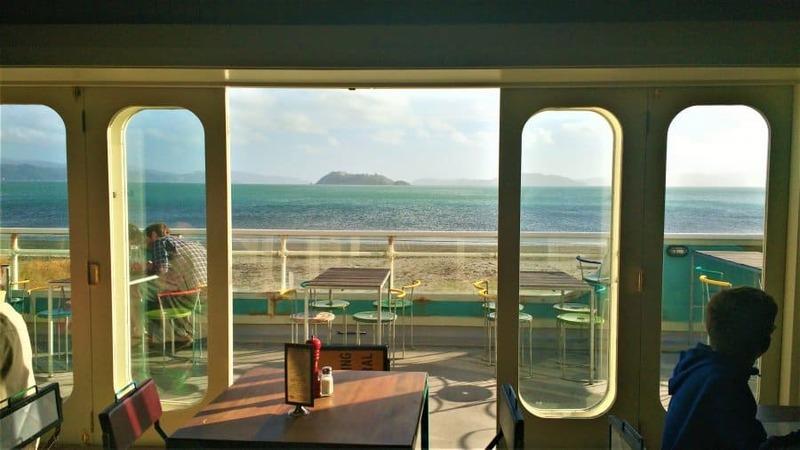 If you have a car this awesome beachfront café is definitely worth the 20 minute drive out to Petone. This is a perfect place to sit and ponder life with stunning views of Somes Island and the Petone foreshore. 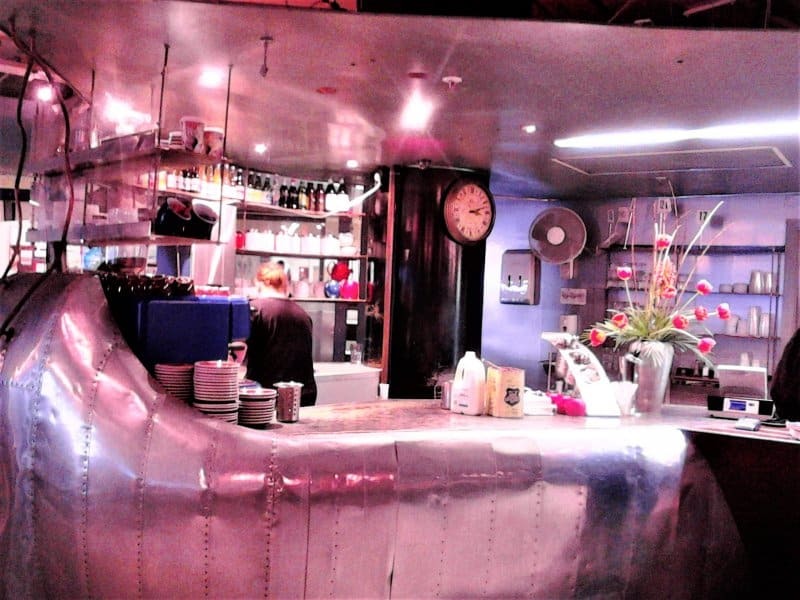 The funky café is decorated with retro items and even has some pinball machines set up. 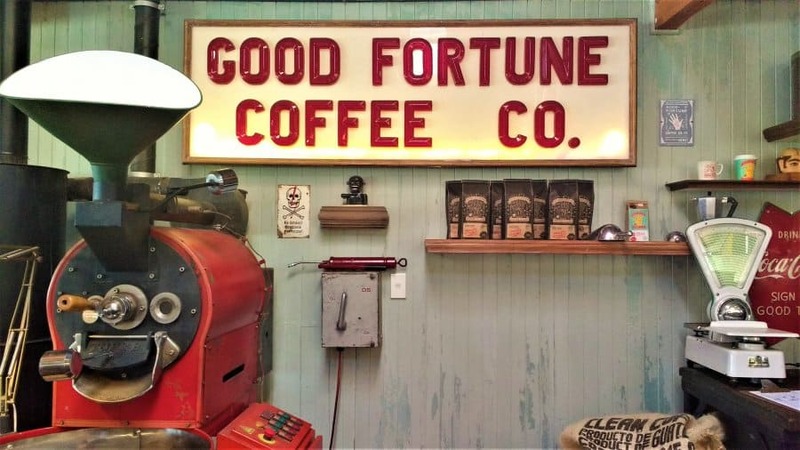 They roast their own coffee beans and offer a great variety of cooked and counter food. There are great seats out on the deck or comfy booths inside if the Wellington weather isn’t so warm. Follow Rohan on Social Media! I can vouch for the coffee scene in Wellington. Love the clever names, too. cool! Another reason to visit NZ!